Many folks will be skeptical about the Galaxy S8’s battery, solely based on what happened with the Galaxy Note7 last year. As a result, Samsung has reportedly made some changes surrounding its sourcing of batteries for the Galaxy S8. According to Korea Economic Daily, a source related to the industry claims that Samsung will source a portion of batteries from The Murata Manufacturing Company. This is a Japanese manufacturer of batteries which took over Sony’s battery division, last summer. The report claims that Samsung will outsource between two and eight percent of the total number of batteries needed to power the total amount of Galaxy S8 devices made. The vast majority of batteries will be made by Samsung SDI, a division of Samsung that produces batteries for its own smartphones. On the flip side, Chinese manufacturer ATL (Amperex Technology Ltd) was pressured to ramp up production of batteries during the first recall of the Galaxy Note7, hence the reported switch of battery makers for the Galaxy S8. 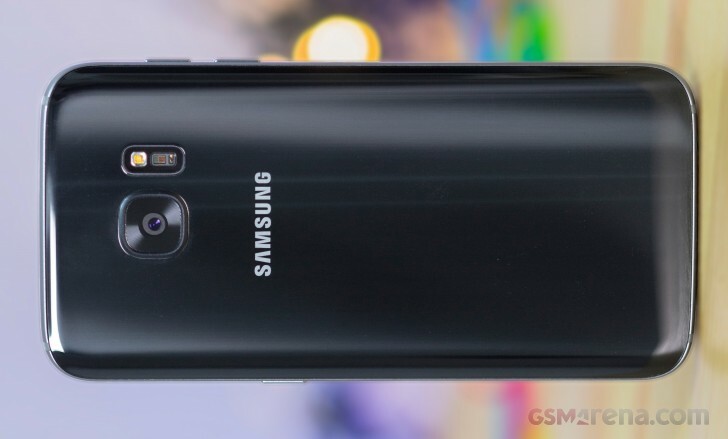 A similar report also claimed LG would be making batteries for the Galaxy S8 last October. We have no doubts that Samsung’s S8 will perform without igniting. After all, the company can’t afford to make the same mistake again and has promised (with $128 million) to improve battery safety. Sony only makes camera sensors and Playstation now. Eveything else is outsourced. But, its camera sensors are considered to be the best. If they explode again, Samsung goes bankrupt.